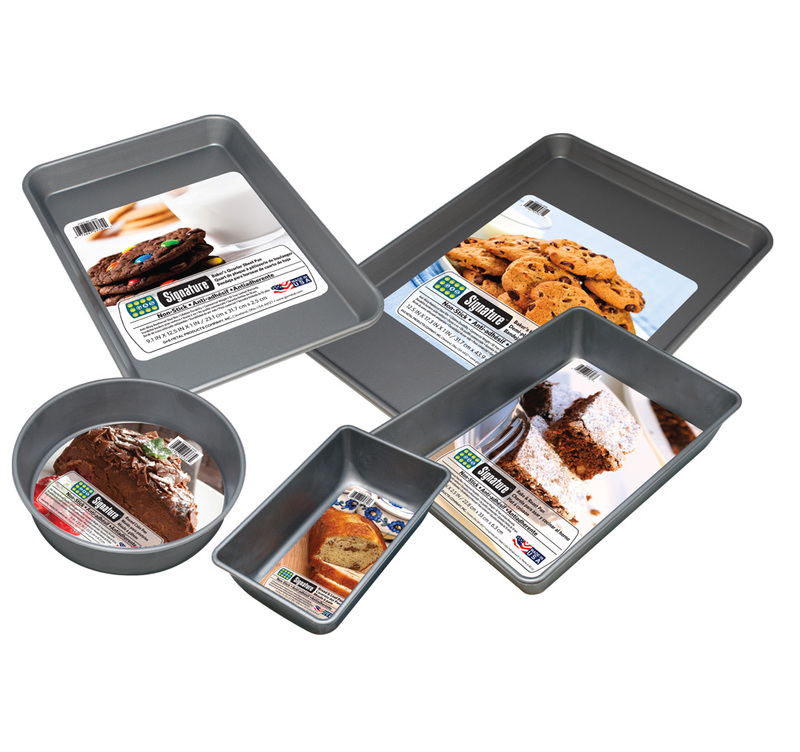 Our Signature™ Bakeware line is the choice of many commercial bakers in the kitchen. The premium nonstick coating insures an easy-release and an easy cleanup. The heavyweight steel construction assures even heating and durability. Provides an exceptional value and delivers consistent results!